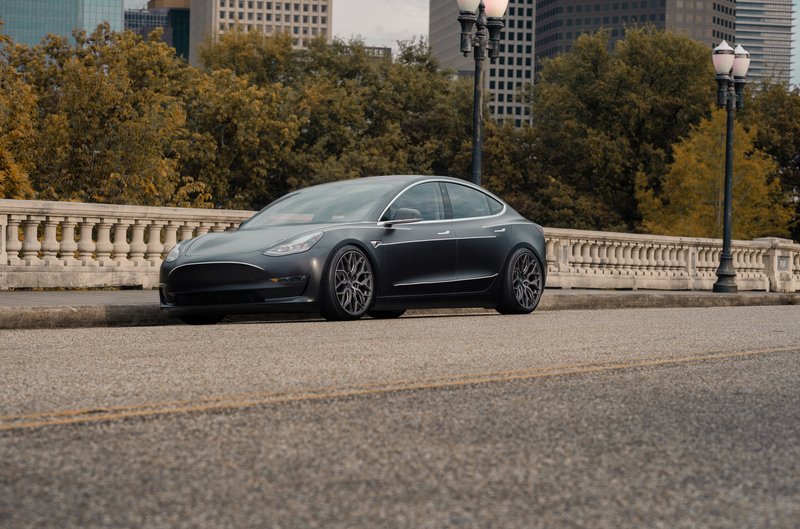 Vendor EVS Motors is Partnering up with EVSgo to Offer Tesla Model 3 Rentals! Discussion in 'Texas' started by EVS Motors, Aug 2, 2018. 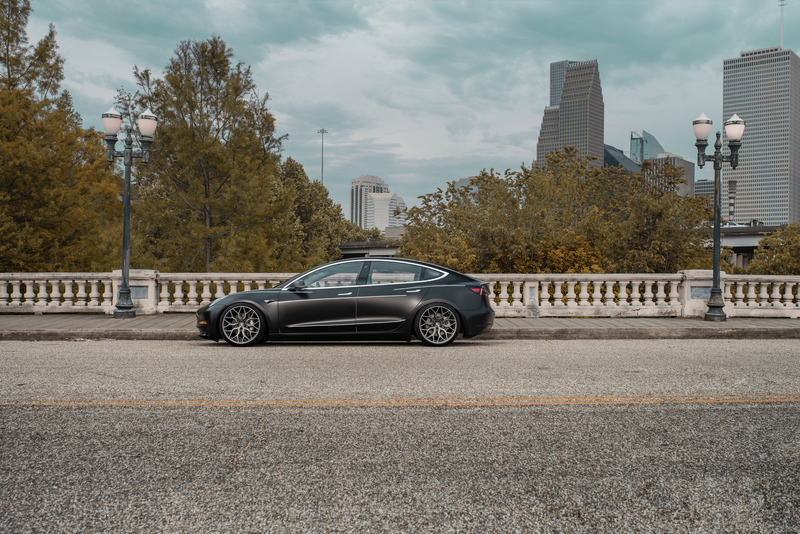 Hi everyone, I'd like to announce that we've teamed up with EVSgo, Houston's premier electric vehicle rental center, to bring more value to our clients every day and the first pure all electric Tesla only rental center. We understand it can be hard to be without a car for any period of time, so we hope this exciting new collaboration will alleviate transportation concerns. EVSgo has an official partnership agreement with Rainforest Trust to donate and fund projects that’ll further our progress to living in a cleaner, greener world. If you're interested in any of these services, check out these respective threads! 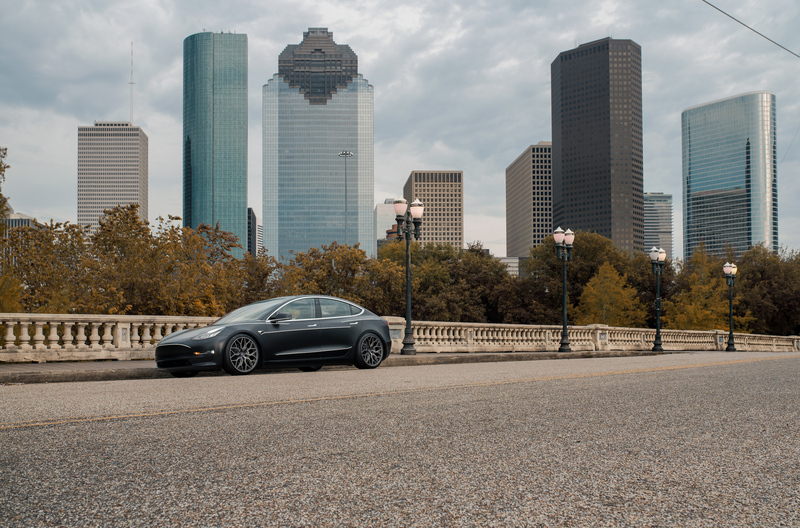 If you just want to rent out a Model 3 for your Houston adventures, test drive, or because you need a rental while you wait for your car's repairs, pm us too!